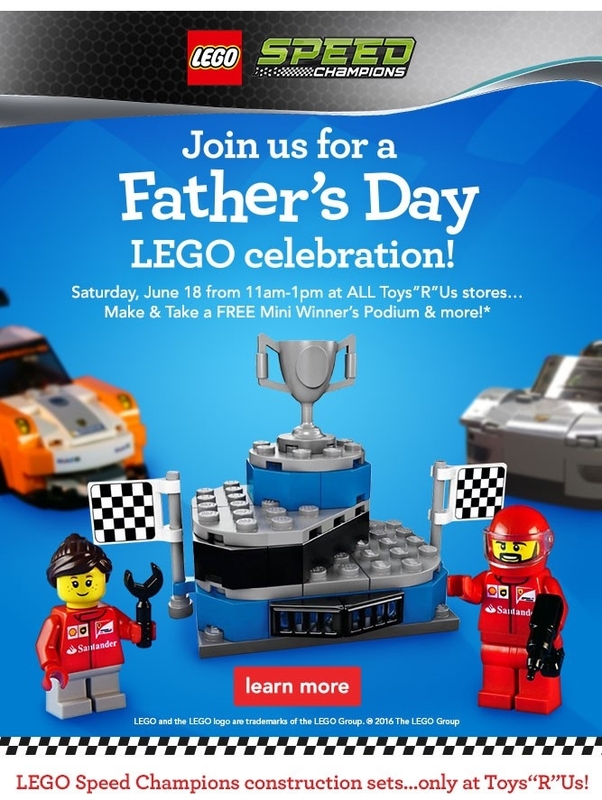 TRU Speed Champion Fathers day "Make and Take"
"*Event intended for children, ages 5-up. Parental supervision required at all times. All giveaways and event materials available while supplies last and distributed to participating children only. Limit one per child. Quantities limited; no rain checks." I'm sure not. I've never seen minifigs as part of those kinds of give-aways. In the fine print on their site it says minifigures are not included. 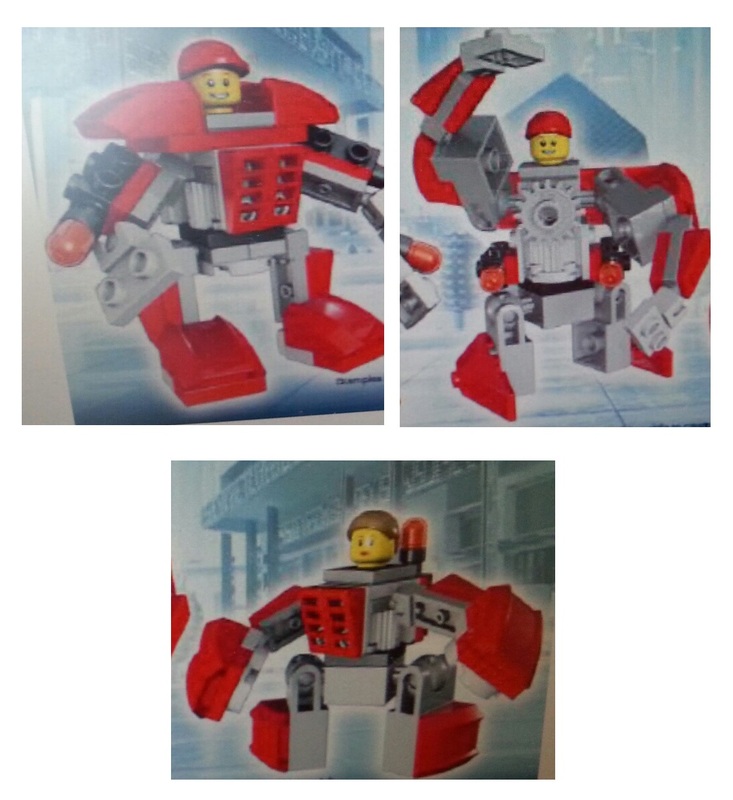 A couple years ago they had a build that had heads, hair or a cap. But the bodies were system pieces (robots or mechs I think). Loosely associated with TLM and "Master Builders". ^ Spot on! 3 different heads, 2 red caps and female hair piece. No directions because it was a "Masters Build" related to the LEGO movie but 90 + pieces was nice for all 3. I still have a bunch of them. Do you happen to have a pic? This was probably in my Lego dark age so I am very curious about these were!